One of the wonderful things about this book is that all of its royalties are being donated to a great cause, Kiwanis International, which supports children services in the United States and around the world. The book offers useful and relevant information to the public about what happens if you are in a serious accident, and we are proud to have Janet Ward share her insights on the topic. The book will officially launch on Amazon.com. 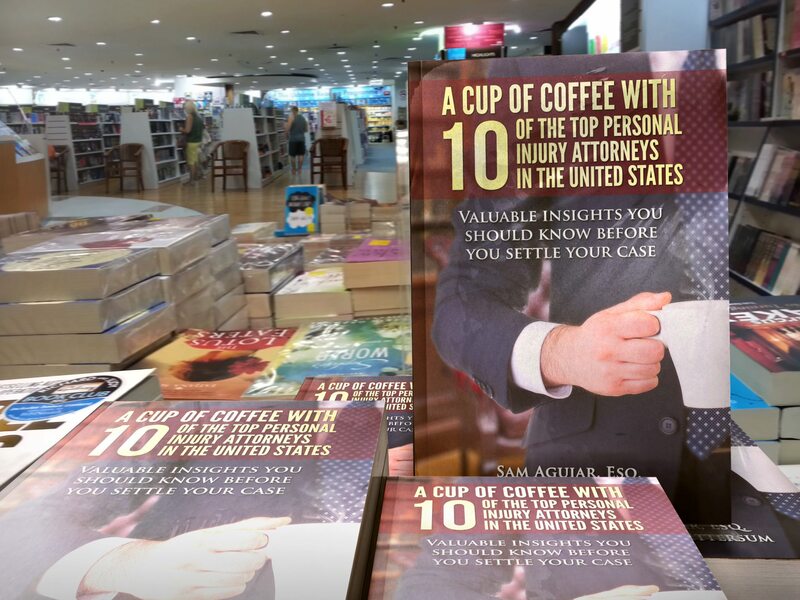 You can view the front and back cover by clicking this link: http://www.amazon.com/Coffee-Personal-Injury-Attorneys-United/dp/0692253556/ Also available are several pages where you can read snippets from Janet Ward’s chapter, the introduction, and sample insights from the other collaborating attorneys. Janet Ward’s chapter, “Do You Need a Personal Injury Attorney?” is an informative, enlightening guide on what to do after you’ve been seriously injured. It showcases Ms. Black’s decades of personal injury experience, and how she has helped people receive compensation for their injuries. If you have any questions about this book or personal injury claims, or want to know if hiring an attorney is the right choice for you, please call us toll-free at 1.800.531.9191. We look forward to hearing from you!